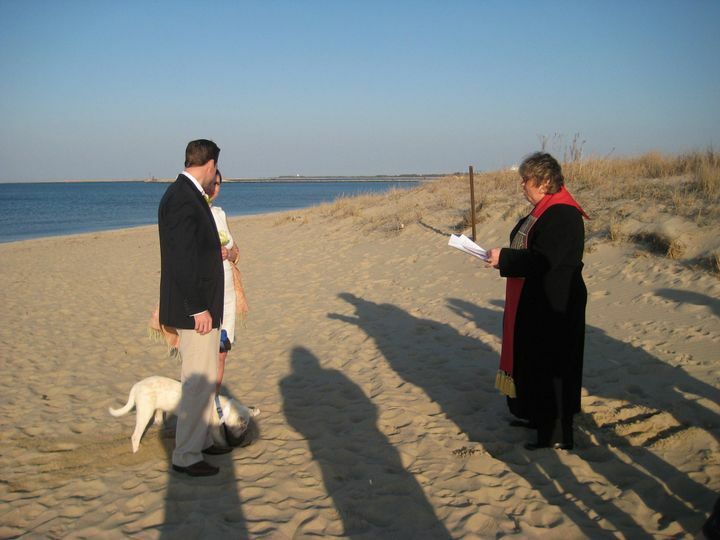 Reverend Deborah A. Estes, NCC is a wedding officiant located in Lewes, Delaware. 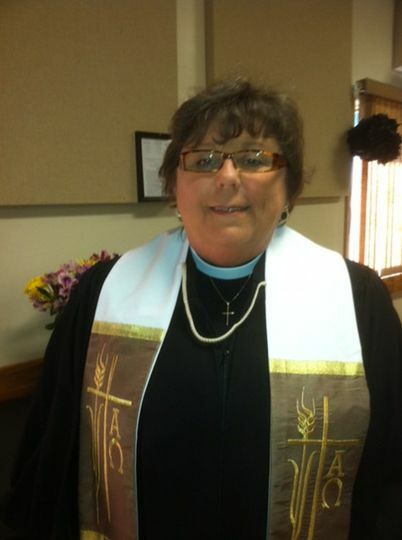 The Reverend Deborah A. Estes is dedicated to bringing couples the wedding of their dreams. 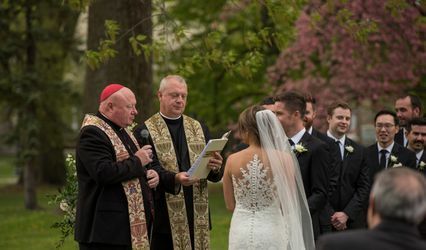 She prides herself in getting to know couple before the ceremony so she can deliver a personal and intimate experience. 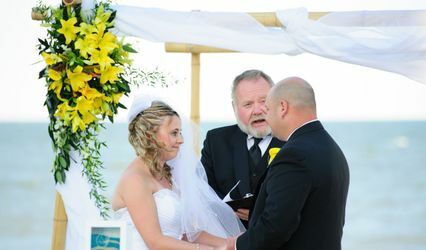 She knows that her role in your big day is the most important, and she is honored to take part in it. 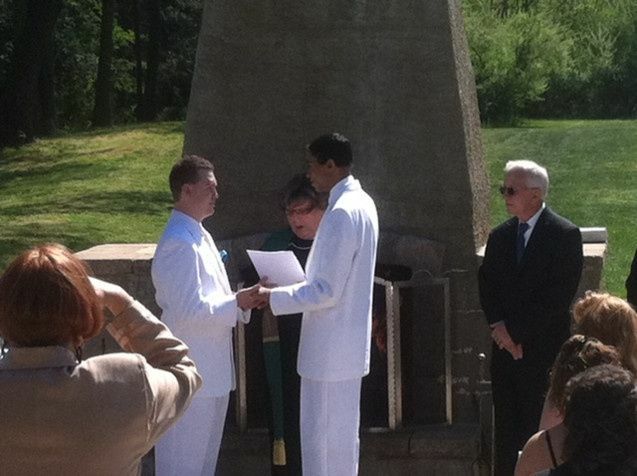 Reverend Deborah A. Estes, NCC has officiated many weddings and provided the dream ceremony for many couples. 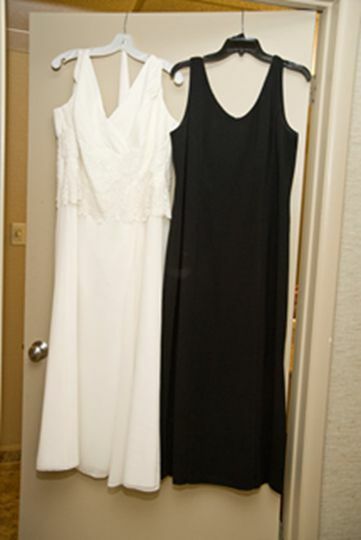 She has performed ceremonies in large, glamorous ballrooms to intimate ones on a rooftop. She is flexible with the location of your wedding, as long as it is within 30 minutes of Lewes. 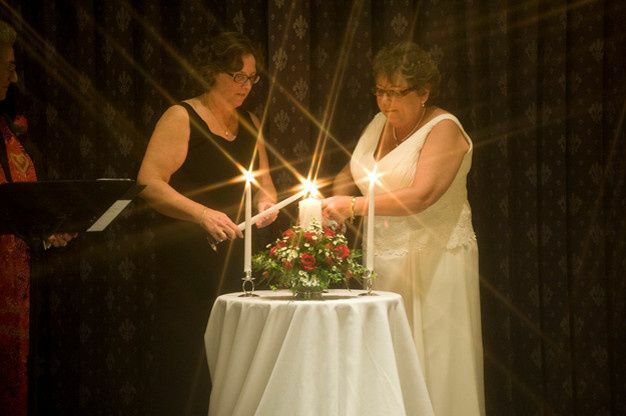 The Reverend Deborah A. Estes is happy to perform any type of ceremony, such as civil union, non-religious, vow renewal, interfaith and rehearsal. 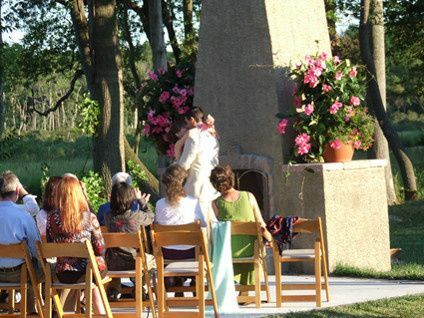 Her ceremonies range from less than 30 minutes up to an hour, depending on your preference. 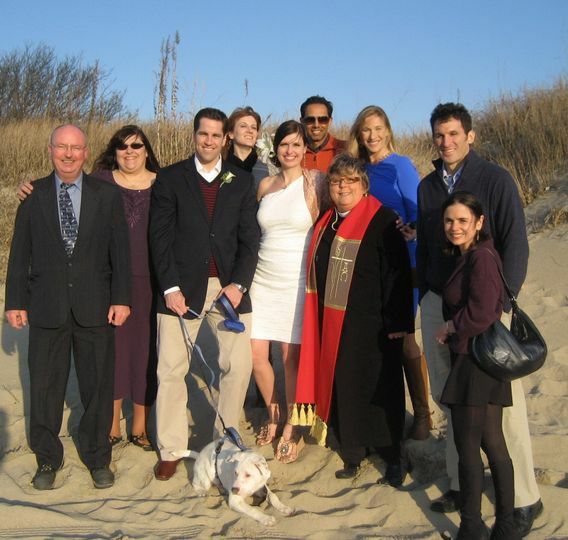 We've known Debbie for several years as the Innkeeper at the Lazy L at Willow Creek, Lewes. 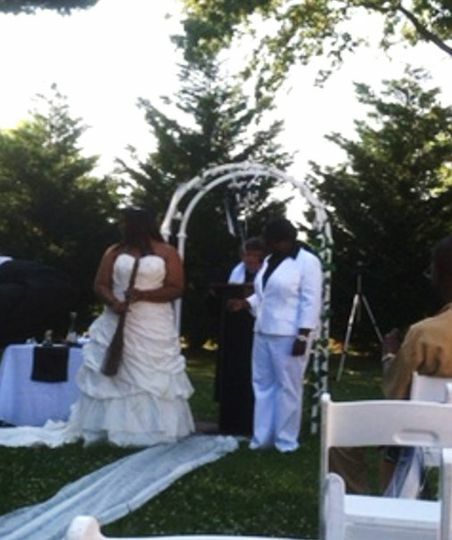 From the point we asked her to be our officiant, she got to see us grow as a couple and got to know us as individuals. 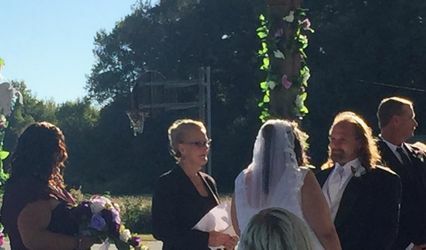 The ceremony she delivered was heart felt and she allowed us to bring our personalities into it. We will treasure everything about that day especially the ceremony.